Each week, Northern Startups shines a light on some of the startup innovation happening around the region. To put your startup forward for consideration, contact david@prolificnorth.co.uk. It's an increasingly frustrating first-world problem: you're ill, you reach the point where a visit to the doctor is necessary, and yet on calling your local surgery it becomes clear that the next available appointment is a week on Thursday. Surely, in this age of globalised communications and technological advancement, there's a better way? Dr Now certainly believes so. This Liverpool-based startup - currently with 25 staff - has a grand plan to disrupt the sector so spectacularly that it will soon join the ranks of the unicorns, the billion-dollar valuation club that counts the likes of Snapchat, Evernote and Dropbox as members. How? It has devised what it says is the world's first mobile app that's capable of providing medical consultations via Skype - and then delivering the prescription or medicine to your door within a couple of hours. After nine months of development, the app launches on Monday. 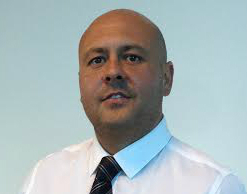 Co-founder Lee Dentith, the former CEO of Media Agency Group, says the idea originated from an appreciation of the degree to which the NHS is currently overstretched. "There are 340 million GP appointments a year, but a further 60 million try to make an appointment but can't get through," he said. "Out of those, 6 million resort to visiting A & E instead - and that costs the taxpayer £126 per person each time. 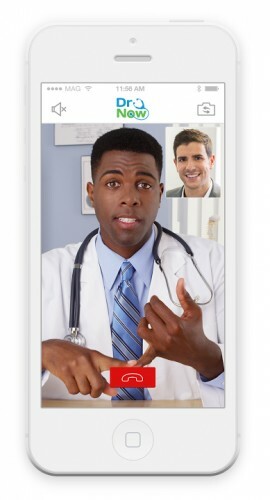 "We thought it be amazing if you could Skype a doctor. The future is someone being able to speak to a doctor straightaway if they wake up feeling unwell at 7am and have the medicine delivered to their home or office by 9am. No-one wakes up and thinks 'I'll be sick in a week'." Dr Now works on a subscription basis - £4.99 per month for unlimited adult appointments - although a one-off consultation is available for £29. It is only using UK-trained doctors at the moment, and expects to have 1,000 in place soon, with a million consultations projects for the first year. The pharmacy service is extra, and it's planning to have a physical pharmacy store in every major UK city by January. Ambitious? It has "several millions" of investment in the pipeline from private equity, and the founders have already invested several hundred thousand pounds personally. "It's about vision," says Dentith, "we could have stopped at just speaking to a doctor, but with the pharmacy we have moved the game significantly forward." Growth into Europe, the Middle East and China is planned inside the next two years. Central to its appeal, it believes, is patient choice. "The truth of the matter at the moment is that patients don't have choice," adds Dentith. "They are at the hands of overworked GPs in the NHS. 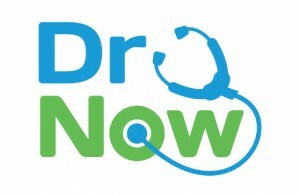 Dr Now empowers people to make their own choices, so if a female patient wishes to see a female, they can, or if an Indian patient wants to speak to an Indian doctor, there will be one." As for the NHS, Dentith says they are in discussions, adding: "We do expect to engage with the NHS because we do think we can save them billions of pounds."